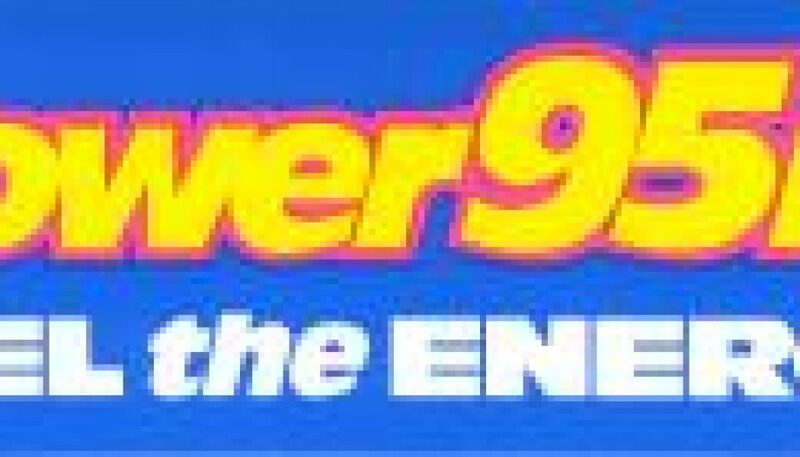 Power 95, which used a Dance-heavy approach, represented the final attempt to make some form of CHR format work on the 94.9 frequency in Dallas/Fort Worth. 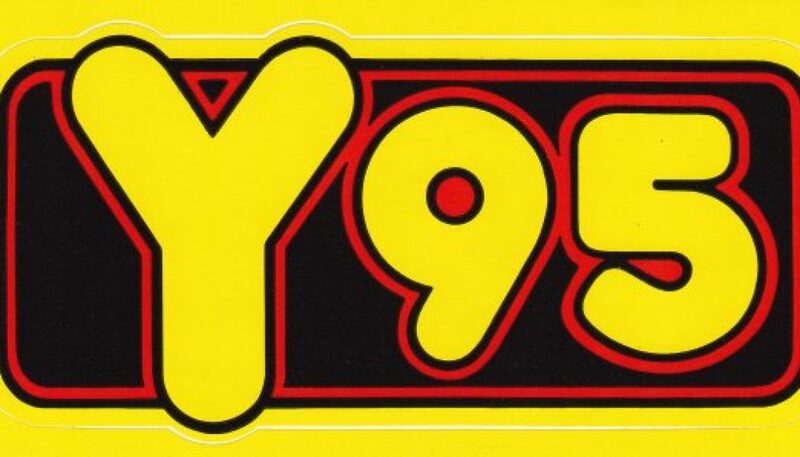 (It had previously been known as “Y95”). This aircheck includes a commercial featuring Pauly Shore in which he explains one of the benefits of having call waiting from GTE. 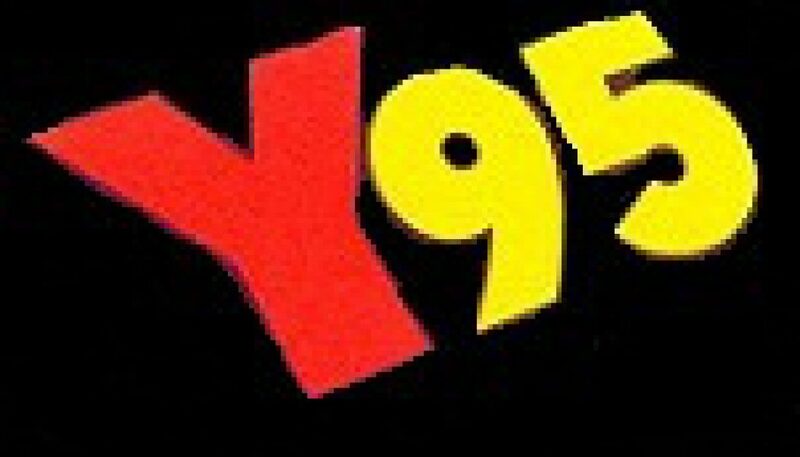 About three months after this aircheck was recorded, the station became “Oldies 94.9”. 94.9 is now known as “94.9 KLTY” and, per Wikipedia, is considered the #1 Contemporary Christian station in the U.S.
Beginning sometime in 1986, 94.9 FM in Dallas was known as Y95. During its run, it forced multiple competitors out of the CHR format. But in the early 90’s, with changing popular music tastes, many Mainstream CHR stations in the U.S. faced an identity crisis. According to DFW Radio Archives, this aircheck was recorded just after the station was rebranded as Power 95 with a more Rhythmic approach (24 years ago today). About six months later, it became “Oldies 94.9″. Contributed by Robyn Watts. In the early 90’s, with changing popular music tastes, many Mainstream CHR stations in the U.S. faced an identity crisis. 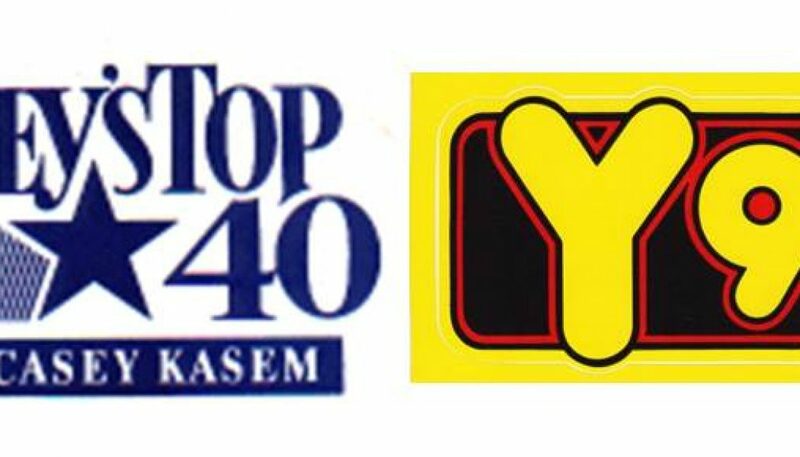 Y95 – which had launched in 1986 and forced multiple competitors out of the format – was no exception. According to DFW Radio Archives, this aircheck was recorded just before before the station was rebranded as Power 95 with a more Rhythmic approach. Six months later, it became “Oldies 94.9″. Contributed by Robyn Watts.